18th St. off Baladia St. 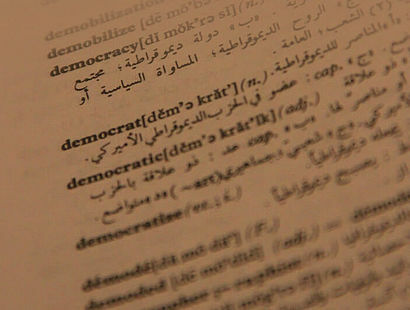 Since many years, FES in Sudan promotes democracy and supports capacity building of the Sudanese civil society towards a stronger participation in decision making. 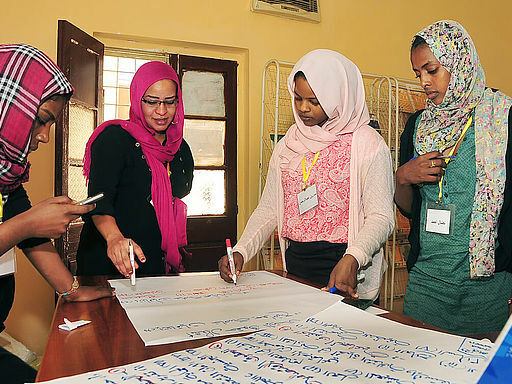 The promotion of the principles of good governance, of human rights and fostering gender justice are important fields of activities of the FES in Sudan. 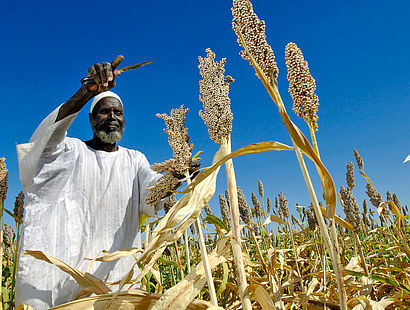 In the context of persisting economic problems in Sudan, the FES strives together with political decision makers, experts from ministries and non-governmental organisations and trade unions to raise new ideas for Sudan’s economic and social progress. 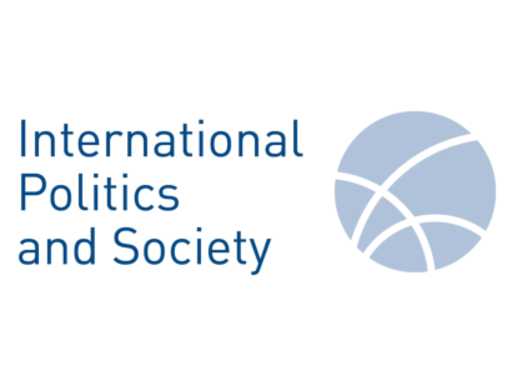 Video: What is Social Democracy? IPS-Journal is a young magazine with a much older heritage. 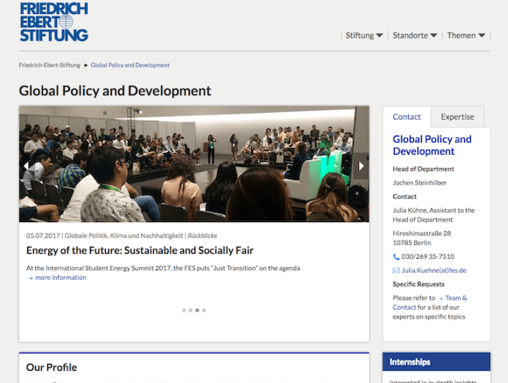 The online journal highlights global inequality and brings new perspectives on issues such as the environment, European integration, international relations, social democracy and development policy. 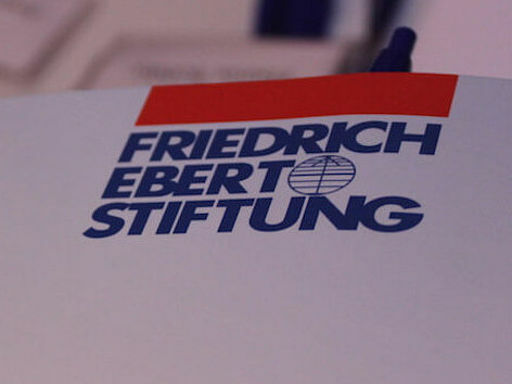 The promotion of social democratic values, including democratic and inclusive decision-making, social justice, sustainable economic development, the preservation of the environment for everybody, and peaceful international relations, are at the core of FES’ activities in the MENA region. 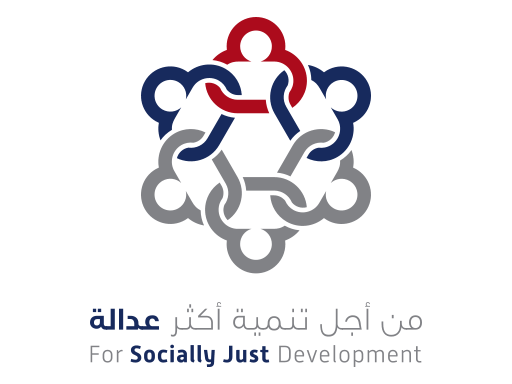 Social Justice with its political and economic relevance are at the core of politics in the Arab world today. The uprisings of 2010/11, while not bringing about lasting political change to the region, have nonetheless exposed the ultimate need for political and especially economic reforms. 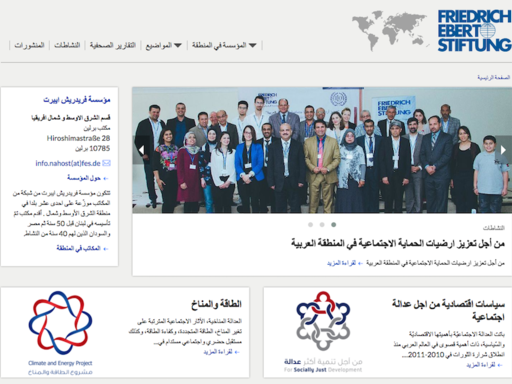 Discover the latest publications published by FES MENA. 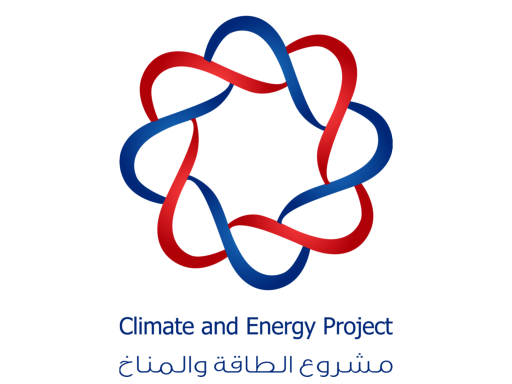 Climate justice, social consequences of Climate Change, Renewable Energy, Energy Efficiency, as well as a sustainable and social urban future in the MENA region are the core of the “Regional Climate and Energy” Project. In the 21st Century the world is confronted with many challenges. 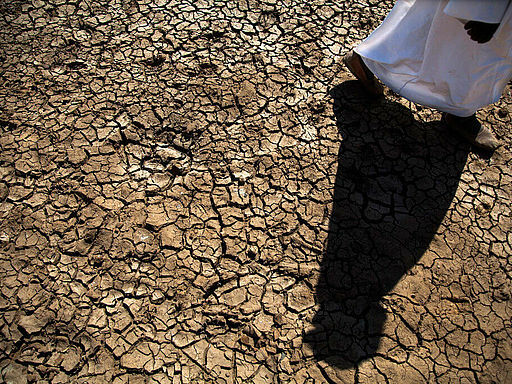 Social inequality is on the rise, natural resources are being exploited unchecked. Many communities are shaped by corruption, violence, and war. 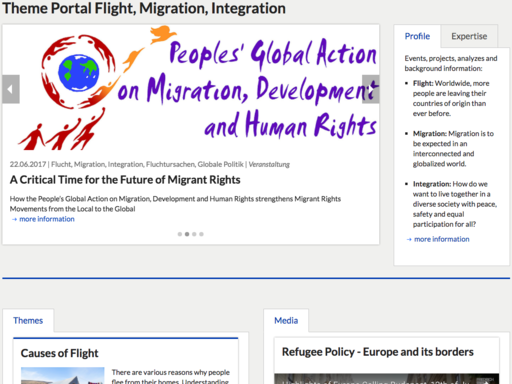 The Friedrich-Ebert-Stiftung is putting a focus of its work on flight, migration and integration. 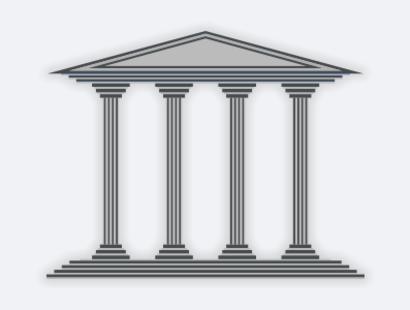 Their goal is an inclusive and diverse society based on the principles of democracy. 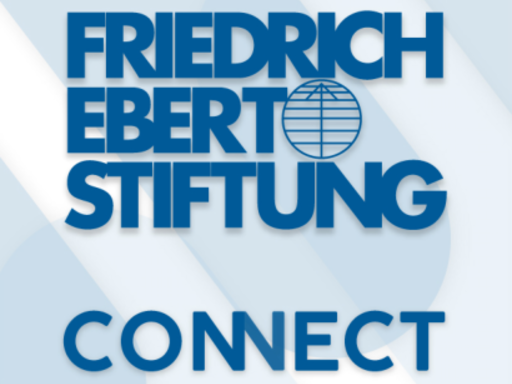 The Academy for Social Democracy is an advisory and educational resource of the Friedrich-Ebert-Foundation for people interested in and committed to politics.